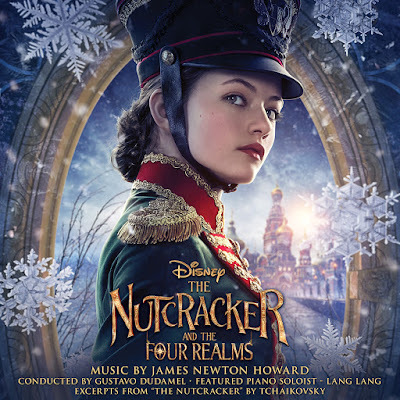 Walt Disney Records is set to release the original motion picture soundtrack to Disney's "The Nutcracker and the Four Realms" on October 26. Composer James Newton Howard was tapped to create the score and it was recorded by The Philharmonia Orchestra in London with esteemed conductor Gustavo Dudamel. Featuring world-renowned pianist Lang Lang. Disney's holiday feature film "The Nutcracker and the Four Realms" opens in U.S. theaters on Nov. 2. With original music composed and produced by Howard, the soundtrack builds on iconic themes from Tchaikovsky's classic 1892 ballet score. Howard's thrilling orchestral score captures the magic and intrigue of the film by reimagining the original "Nutcracker" ballet music with a modern twist. "Tchaikovsky was one of the great melody writers of all time," Howard said. "The colors of 'The Nutcracker' ballet score have become a part of the vocabulary of film music. It's where so much of the 19th-century romantic music that I call upon as a film composer is rooted." According to the composer, the score is elegant and emotional. "It's all about the storytelling," Howard said. "The score is very traditional—a big orchestra score—with lots of woodwinds and strings, plus tinkle bells and celeste and chorale music, including a boys' choir." Considered one of the most distinguished conductors of our day, Dudamel along with The Philharmonia Orchestra, brought the score to life. "Tchaikovsky's epic score always takes me on a journey," Dudamel said. "Add a little Disney movie-making magic to this and the results are stunning—an instant holiday classic." In parallel to the Walt Disney Records soundtrack, Dudamel's critically-acclaimed interpretation of the original full Tchaikovsky score of "Nutcracker" will be released through Universal Music's DG label on November 30. The Los Angeles Times noted, "Tchaikovsky's holiday classic is irresistible in the hands of Dudamel and the LA Phil at Disney Hall." Global phenom Lang Lang says his career was launched thanks in part to Tchaikovsky. "His first piano concerto is the piece that made my career," Lang Lang said. "His music is not only exciting, but it's so beautiful and intimate—it gets right into your heart. That's the power of Tchaikovsky's music. But James made it his own. It is an original work of magic—it's spiritual and it sparkles. Audiences will get a new sound experience." The film end-credit track is the poignant duet "Fall on Me," the new song by global superstar tenor Andrea Bocelli and his son Matteo Bocelli which is also featured on Andrea's new album "Si" available October 26 on Sugar Music/Decca Records. All Clara (Mackenzie Foy) wants is a key – a one-of-a-kind key that will unlock a box that holds a priceless gift. A golden thread, presented to her at godfather Drosselmeyer's (Morgan Freeman) annual holiday party, leads her to the coveted key—which promptly disappears into a strange and mysterious parallel world. It's there that Clara encounters a soldier named Phillip (Jayden Fowora-Knight), a gang of mice and the regents who preside over three Realms: Land of Snowflakes, Land of Flowers and Land of Sweets. Clara and Phillip must brave the ominous Fourth Realm, home to the tyrant Mother Ginger (Helen Mirren), to retrieve Clara's key and hopefully return harmony to the unstable world. Starring Keira Knightley as the Sugar Plum Fairy, Disney's new holiday feature film "The Nutcracker and the Four Realms" is directed by Lasse Hallström and Joe Johnston, and inspired by E.T.A. Hoffmann's classic tale. 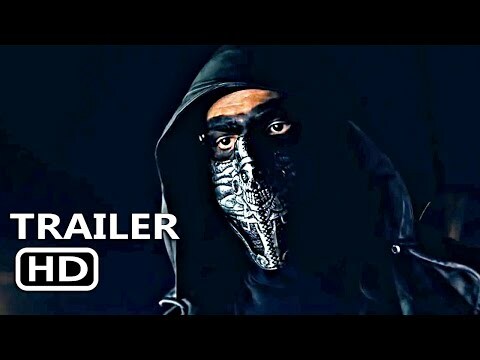 It opens in U.S. theaters on Nov. 2, 2018. 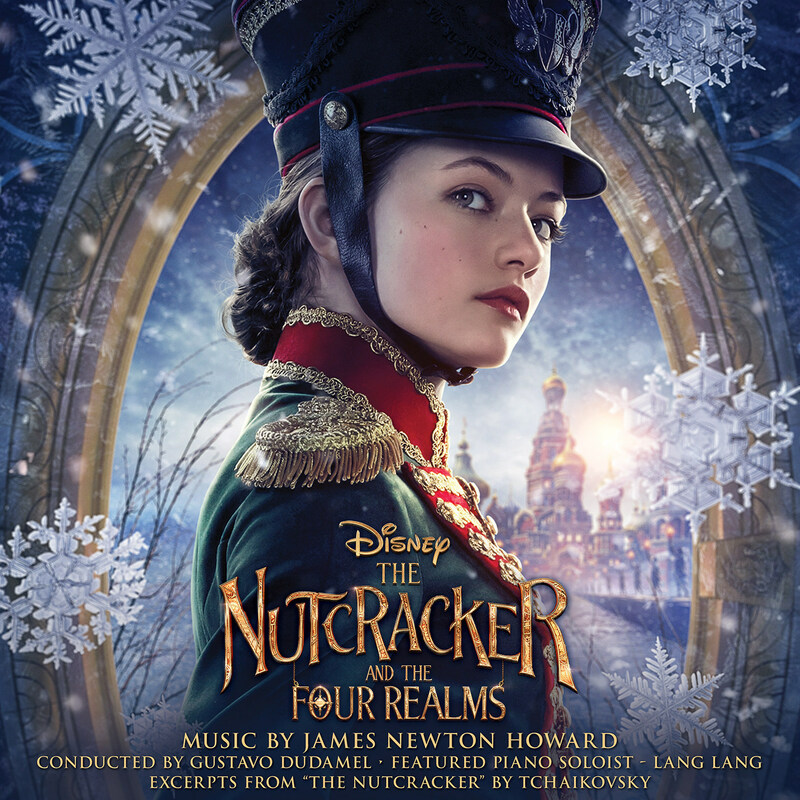 The Nutcracker and the Four Realms original motion picture soundtrack will be available on October 26 at physical and digital outlets. For more information on Walt Disney Records releases, follow us at Facebook.com/disney, @disneymusic and Instagram.com/disneymusic.